On October 12th, Trexin attended the ISACA – Fall 2017 Women’s Forum at the University Club in Chicago. The program was rich with content and featured several speakers who are well established in their respective fields. 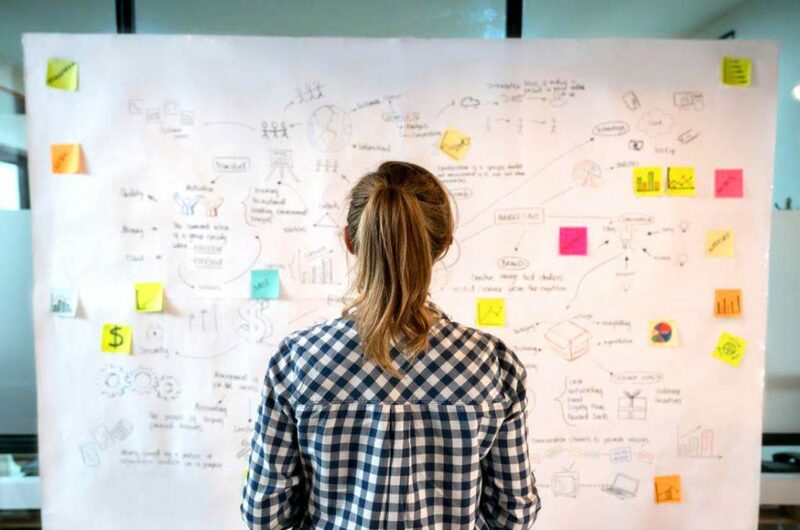 Key themes included building your professional brand, preparing for the unexpected in personal finance, intentional reinvention, being assertive without being aggressive, and how successful women have navigated various corporate cultures to achieve success. The guest panelists on career reinvention represented the real estate, healthcare, higher education, and consulting industries, but had many similar anecdotes to share about the value of seeking out mentors and sponsors, being thrown into new opportunities versus seeking opportunity, and embracing the fear involved in moving into a new role. 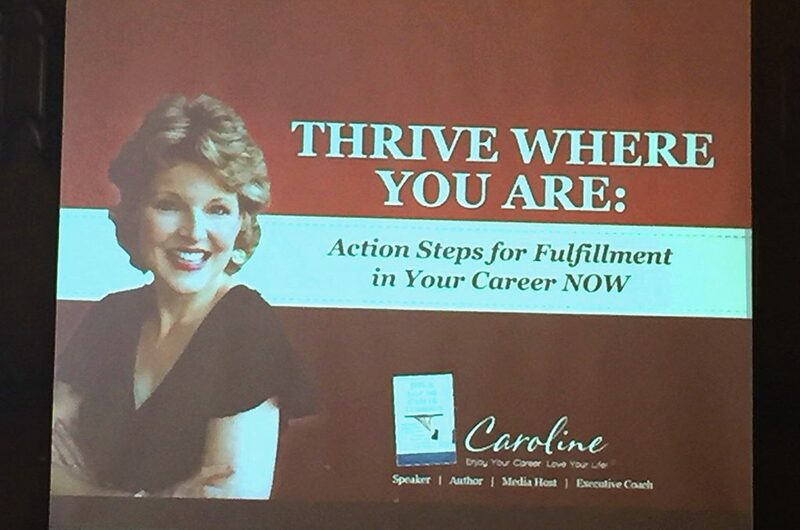 The day wrapped up with Caroline Dowd-Higgins, an opera singer turned career development guru, as the keynote speaker and all attendees received a copy of her book This Is Not The Career I Ordered. Overall the event was a great opportunity to learn from other women’s successes and mistakes, both within and outside of technology roles.